Beautiful charming home in quiet neighborhood. Has open flooring. His and hers sinks in the master bedroom along with a tub and shower. Master bedroom also has large walk in closet. The backyard is spacious and ready for the weekend bbqs with the family. The fourth room can be a bedroom or office. Leased solar panels Right. 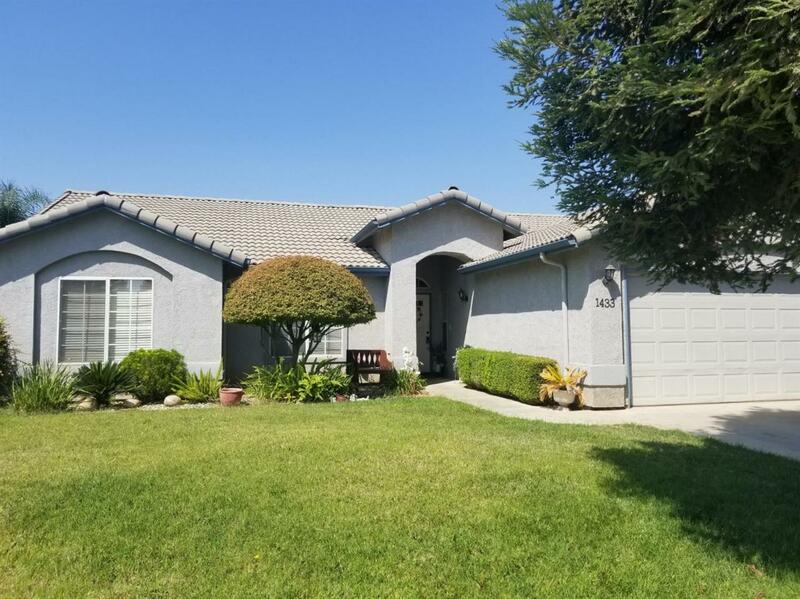 in the center of Visalia close to Manuel F Hernandez Elementary school, Green Acres Middle School, and Redwood High School. Will not last. Listing provided courtesy of Luis Garcia of Century 21 Arrow Realty.